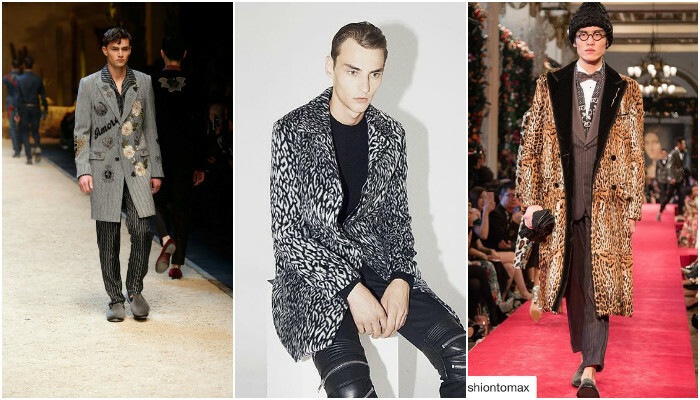 ﻿ Top 10 exotic chic trends that will make you look suave in 2017! 2016 saw the fashion industry following the 90s trends crazily. However, 2017 seems to have brought out the daring and adventurous side of the boys. We saw dyed ties, all time joggers and bomber jacket taking a swing in 2016 to the fullest. But 2017 is witnessing more chic and stylish trends. Runways and celebs might not be much of an inspiration when it comes to the street fashion. But there are some exotic and modish trends to learn from the runways as well. These trends will make you look suave and are worth trying. Here are some of the trends enlisted below which will make you stand out in the crowd and will give you a diversified look this season. 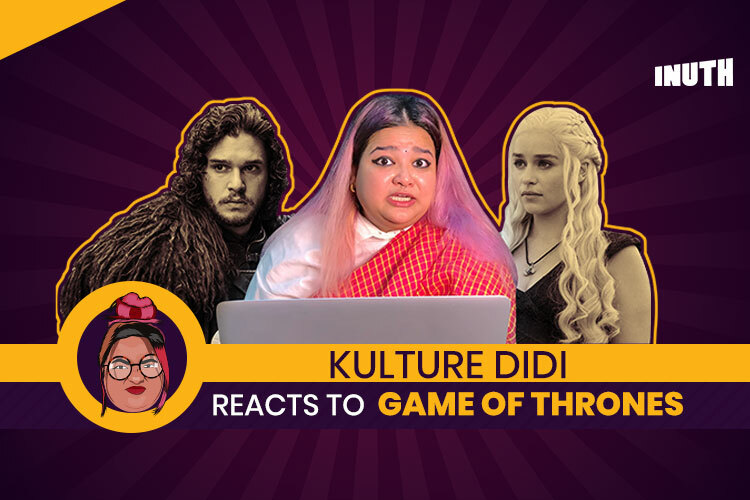 People tried colouring their hair blond in 2016 as the undercut hairstyle was much more prevalent among the youth. Why not experiment with something different in 2017? Try to shift from natural to unnatural like pink or greenery (Pantone Color of the year). 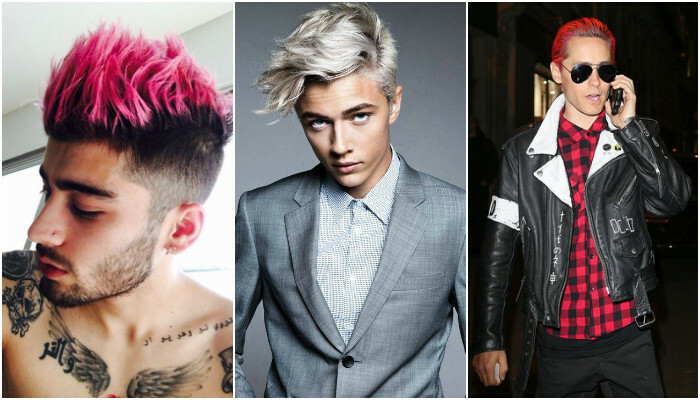 Check out Zayn Malik and Adam Lavine candy pink colour hair which shows the twisted taste of these millennial kids in the field of grooming. It’s okay to be stick with the natural colour but what’s life without trying something different? Bold, flashing statement coats were so much there in 2016. This year it’s upto you to make a right statement with those coats. Navy and brown overcoats are a passé. Get adventurous and try something different. Like nay be something in leopard skin or floral prints? They will give you a completely different and exotic look. Tuck in your sweatpants in your tube socks, and set a trend with this dorky look this year. 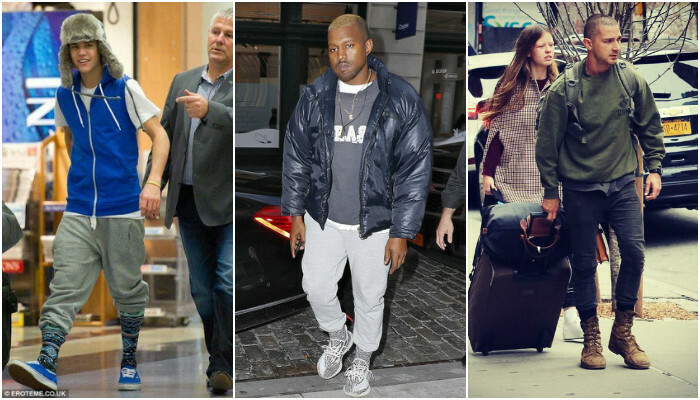 Kanye West and Shia LaBeouf, the unconventional style gods, have made this trend hit the streets. With vibrant hues and different printed socks, this style is something to embrace in 2017. This style will give you a free and cool look! Fit and formal suits have been there for decades. David Beckham has been the inspiration for fitted suits in 2016. Suits can never be thought in laid back style especial a 3-piece as a baggy sack when fitted suits are best for very occasion. Howeve, it won’t hurt to try a chilled-out look too. It doesn’t mean you’ve to wear a completely loose silhouette. 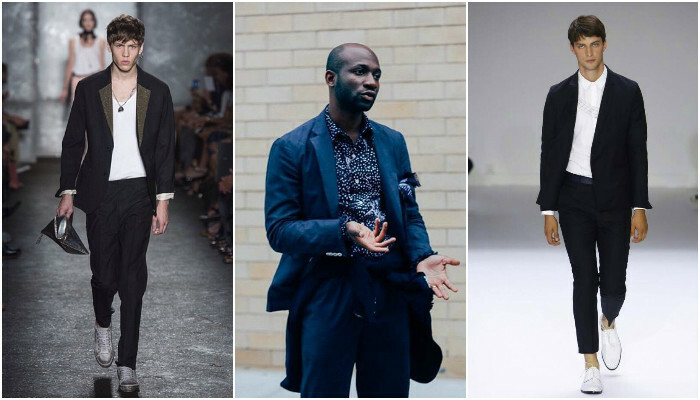 A t-shirt with sneakers is bang on style add-on for these laid back suits. With suits going from fit to fat, the pants also need to undergo a change. In the past few seasons, even the pants have moved to more chilled out outlines. 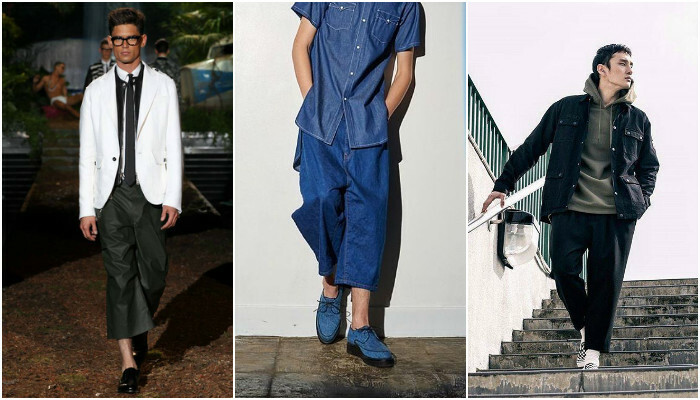 The change in conventional denim and straight fit jeans to wide cropped pants is an antidote for the typical look. When you have everything in your wardrobe style it perfectly for a junk look. 90s nostalgia was clearly visible in the 2016 fashion trends. But why not have them back in 2017 as well? Being the millennial we have seen those loose fitted Fila and Adidas jackets worn by our parents and even us at times. 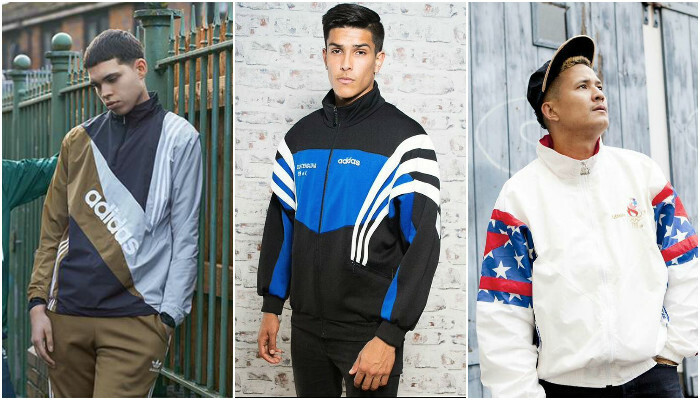 Let’s reconcile with those memories with the 90s sportswear. The high fashion collections of Gosha Rubchinskiy and Vetements featured these 90s inspired high-end style in collaboration with Fila, Champion, Reebok, and more. 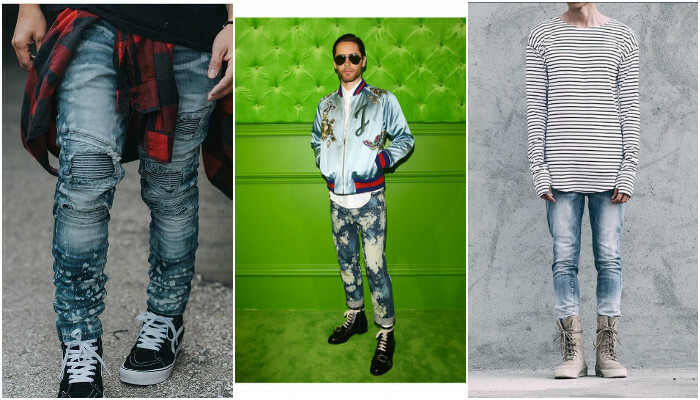 The jeans lost their essence in 2016 as the elasticated joggers took over the track pants. Last year, the jeans seemed to lose its popularity. However, this year these jeans are sure to have a comeback and that too in a different way! The 80s favourite was much pushed by Gucci as it has been seldom endorsed in the past three decades. These jeans will surely rise again in the market in 2017. 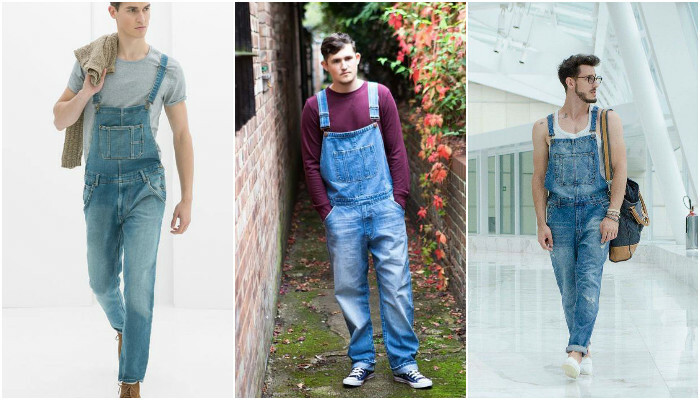 Dungarees are a completely different outfit to give you an out-of-the-box looks this New Year. As the wide legged jeans are much popular on the street, the dungarees are the perfect companion to them. If you are looking for a casual and unique look, style them with cool funky tee and sneakers and you are all ready to rock the streets. 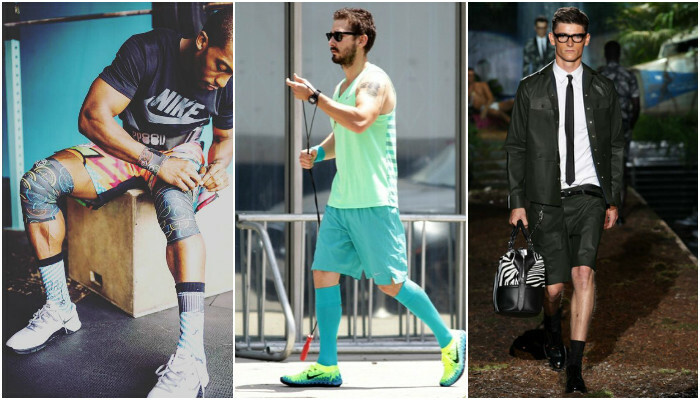 While the printed tube socks with sweat pants are much in trends, how could we miss the long socks with shorts? Revive the school memory of wearing those long socks over shorts as these are the best option for summers and spring. Going to gym or morning walk or maybe college, these long socks are a big yes in 2017. 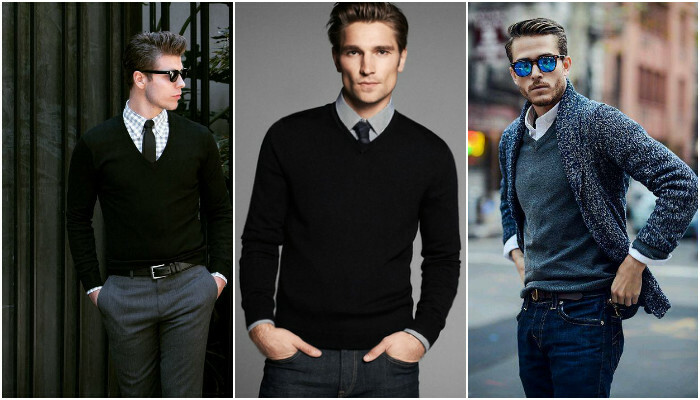 V-Neck Sweaters are a forever classic since ages. When was the last time you wore a V-Neck sweater? These sweaters might not be much appealing but they 2017 will definitely see their comeback.